Many allergy triggers, like pollen, move into your home on your shoes. Ask your friends and family to wipe them before they come inside. Choose a rubber mat that's easy to clean. Better yet, ask visitors to leave their shoes at the door. 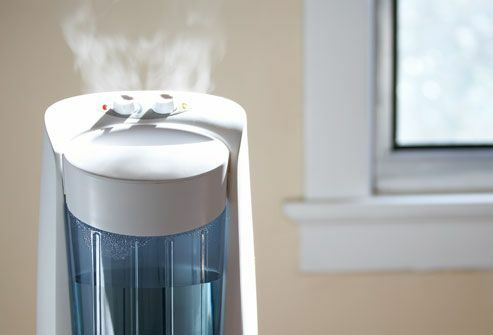 It can capture 99% of the tiny particles that trigger your allergies. 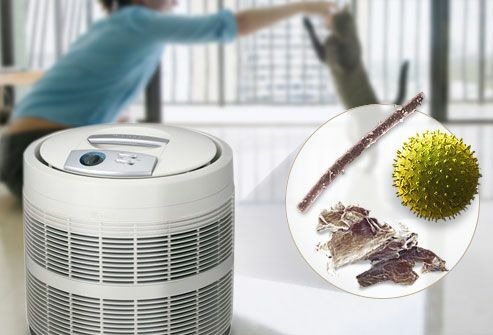 It works best for removing pet dander and pollen, but not as well for dust mites. 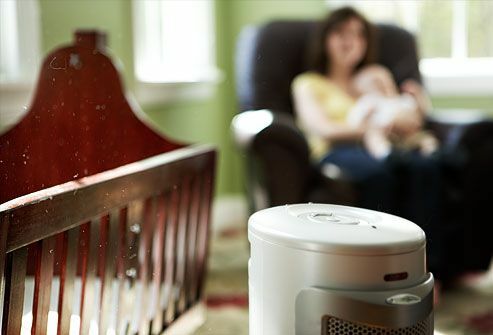 Look for units tested by the Association of Home Appliance Manufacturers that list the clean air delivery rate (CADR). Make sure the number is at least two-thirds of the room's square feet. Try pleated paper filters with a MERV (efficiency) rating of 7 to 13. They can be almost as effective as a HEPA filter. Or go for an electrostatic one that uses charged fibers to trap allergens. 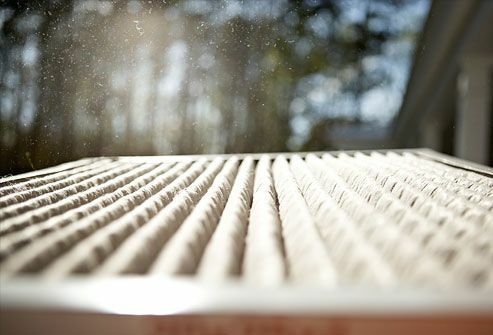 Change filters every 3 months to keep your furnace working well. A more expensive option is a whole-house HEPA or electrostatic filter unit that's added to your heating and air-conditioning system. These machines don't use filters or fans. Instead, they change the electric charge on polluting particles. Some of these products, though, release ozone, which can sometimes make your allergies worse. You can move them from room to room, put one on your furnace, or mount it on your ceiling. 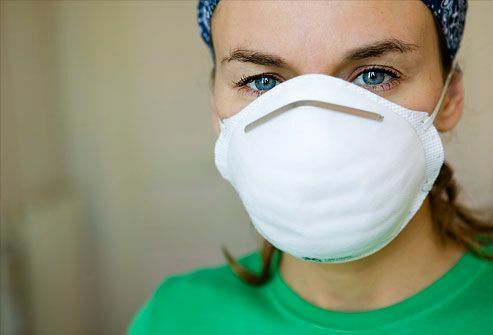 You can ease your allergy symptoms if you clean out the passageways of your nose. 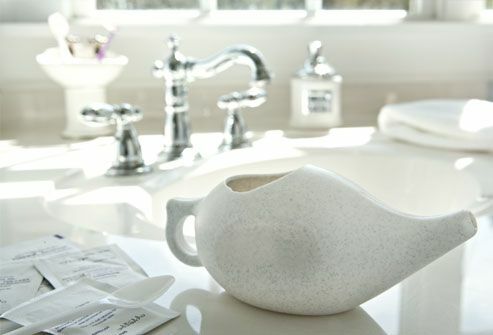 Fill the pot with lukewarm salt water made with sterile or distilled water. Or use boiled tap water after it cools down. Tilt your head over the sink, then pour the liquid into one nostril and let it drain out of the other. You can also use a bulb syringe or rinse bottle. They come in pills, eye drops, and nasal sprays. 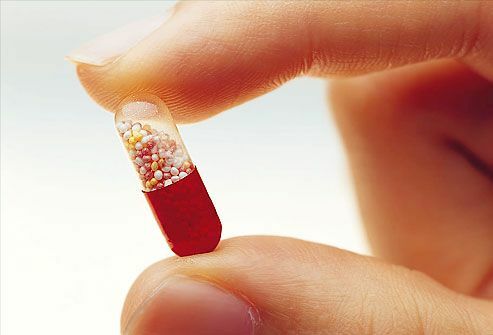 Antihistamine pills give you relief from sneezing, watery eyes, and runny nose. Decongestants work for a stuffy nose. Try antihistamine drops if your eyes are itchy. Allergy nasal sprays prevent sneezing and runny nose. Decongestant nasal sprays aren't the same thing. If you use them for more than 3 days, they can make your stuffiness worse. 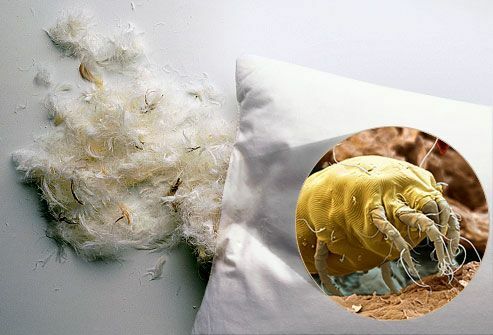 Dust mites -- tiny creatures that live in your bed, sofa, and carpet -- can trigger your allergies. They thrive in warm, moist air, so you can fight back if you keep your indoor humidity low. But too-dry air can irritate your nose and make your symptoms worse. Strike a balance by making the humidity in your home between 30% and 50%. You can monitor it with a device called a hygrometer. You can avoid some allergy attacks if you keep dust mites out of your mattresses and pillows. Choose pillows and comforters filled with man-made material that's less likely to trigger symptoms, instead of mite-friendly feathers. And cut back on throw pillows. Surround your pillows, mattress, and box springs with allergen-proof covers. Prices can range from $20-$150, depending on your bed size. Trade in your old one, which stirs up allergy-causing particles while you dust, for a microfiber cloth. 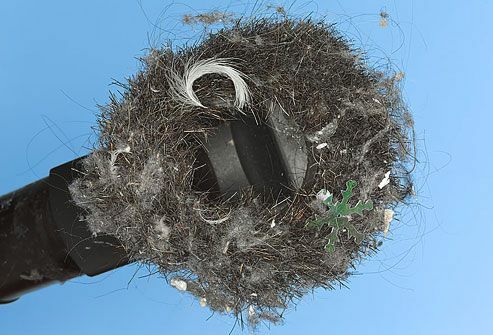 Unlike a cotton towel or an old T-shirt, it has fibers with an electrostatic charge that attracts and traps dust. It's OK to put it in the washing machine. You can get microfiber mitts for hard to reach or delicate items, and special wipes for electronics. Housework and yard work stir up a lot of allergy triggers, from dust and pet dander to pollen and leaf mold. Keep problems away with an inexpensive safety mask. Use gloves when you work outside, or indoors when you handle household cleaners. Vacuuming once a week can help allergy-proof your home, but standard machines can stir dust and allergy triggers into the air. Instead, you can trap them if you use a vacuum with a replaceable HEPA filter or a double bag. 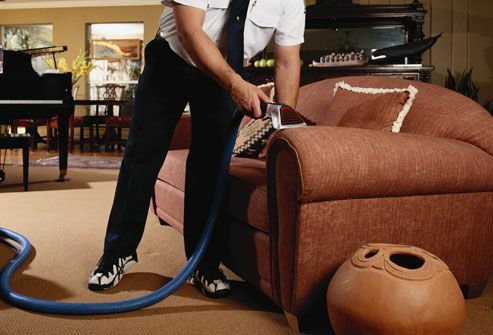 It helps get rid of dust mites in carpets and upholstered furniture. You can rent a steamer at a grocery or home improvement store, or buy your own. Some manufacturers offer cleaning solutions that are specially made to control allergy triggers. Vacuum after you steam clean to get rid of dead mites. It loves warm, wet places like the kitchen and bathroom. To get rid of it, you have to clean, disinfect, and dry. Scrub away with soap, water, and a stiff brush. 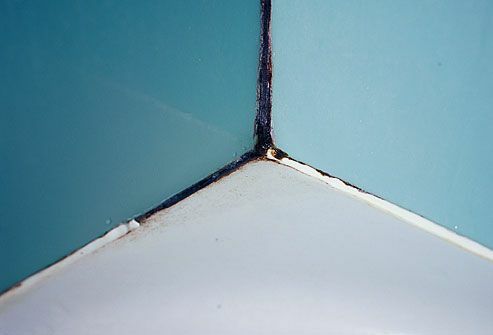 Disinfect with a mold-killing product that has 5% chlorine bleach, or use hydrogen peroxide or vinegar. Check for leaks, and use an exhaust fan to keep it from coming back. 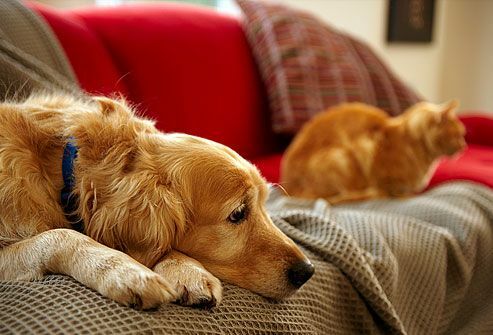 You can scale back your symptoms if you keep your contact with pet dander to a minimum. Use a mild shampoo to wash your animal often. If your cat doesn't like baths, at least wipe his fur with a damp washcloth. You can also buy pet wipes. Use plastic beds that can be wiped down, or wash the bedding in hot water at least once a week. Stuffed toys collect dander and dust mites as well as dirt. Check the labels when you buy them to make sure it's OK to wash them. Toss them in the washing machine with hot water every week. Store them on shelves or in a hanging net, but not on the bed. 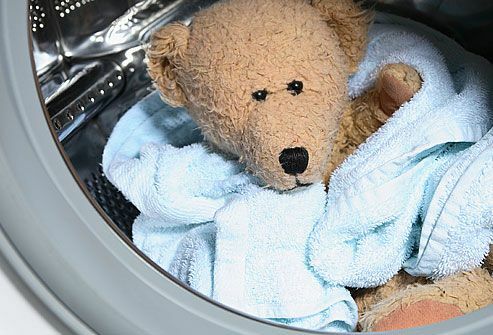 Wipe down plastic or wooden toys with a damp cloth. (10) © Karl E. Deckart / Phototake -- All rights reserved. Air Conditioning Contractors of America web site. American Academy of Asthma, Allergy & Immunology web site. Clear Air Delivery Rate: "What is AHAM's Clean Air Delivery Rate?" Paul Enright, MD, National Institute for Occupational Safety and Health; professor, University of Arizona College of Public Health. EPA: "An Introduction to Indoor Air Quality," "Guide to Air Cleaners in the Home," "Residential Air Cleaners (Second Edition): A Summary of Available Information." 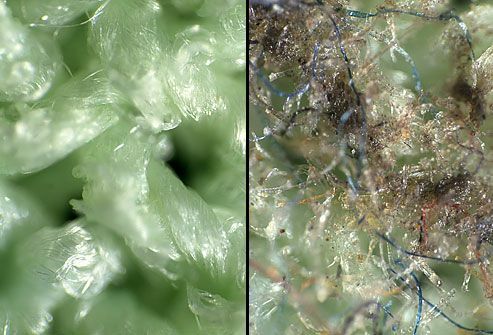 North Dakota State University: "Remove Mold for a Healthy Home." Togias, A. Journal of Clinical Investigation, October 1985.